Dr. Lorenz Adlung is a systems biologist at the Weizmann Institute of Science, Israel. In this video, Lorenz explains the love story of proteins. Watch to know more! Peeking into the world of photonics to understand the origin of the brilliant blue color of the butterfly wing. This beautiful blue color inspired L'Oréal to introduce the brilliant blue eyeshadow. 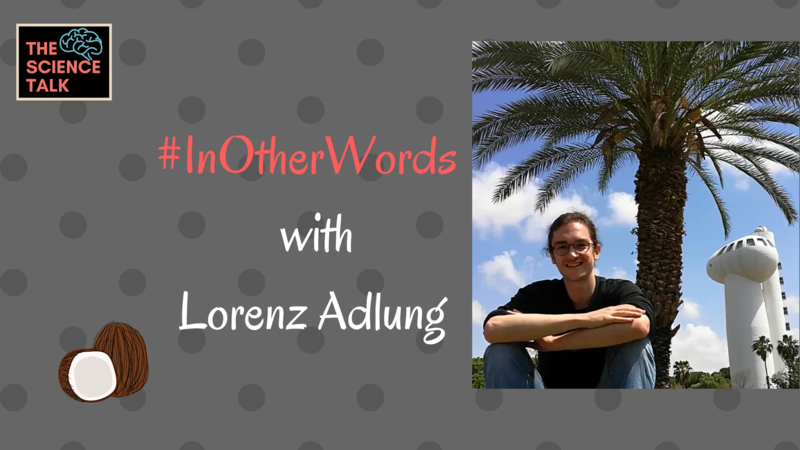 2nd episode of #InOtherWords is about how to glue stuff underwater. 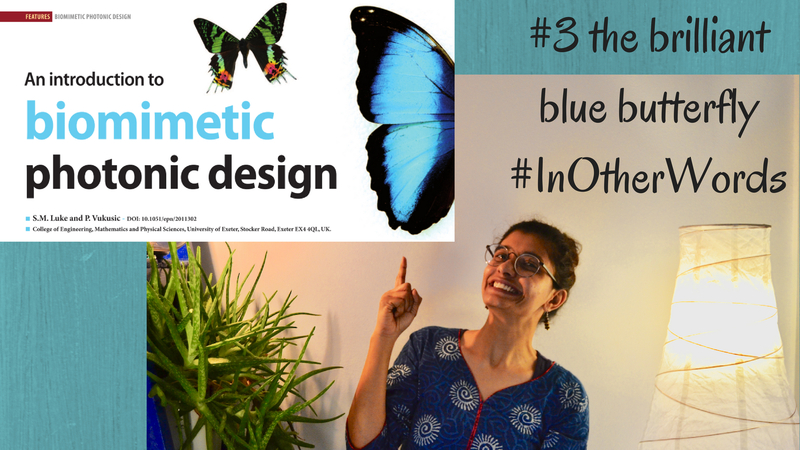 In this one, we dive into the world of biomimetics. The scientific paper discusses adhesive system inspired by mussels & geckos.